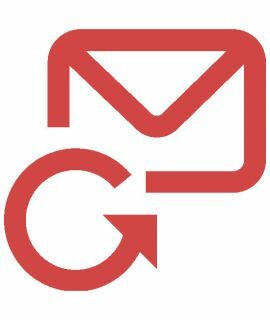 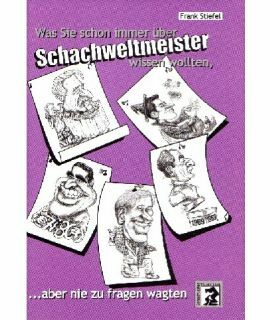 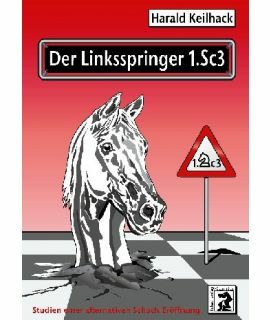 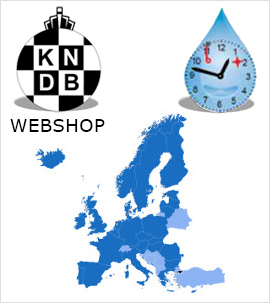 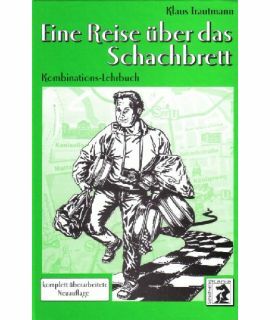 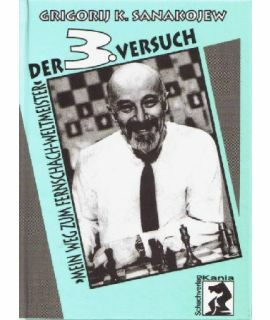 Publisher Kania Verlag is a small german publishing house from Harald Keilhack. 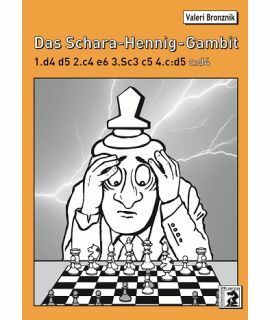 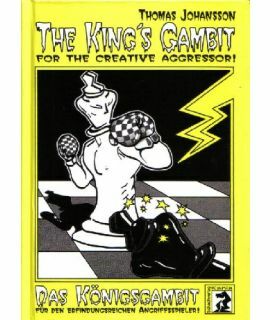 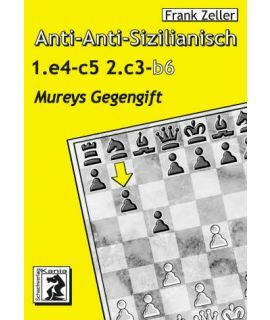 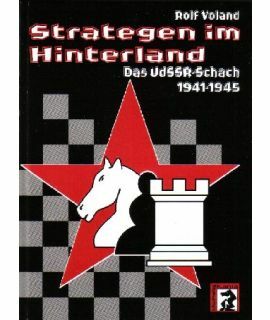 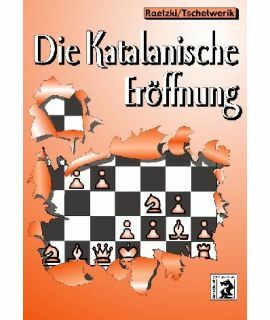 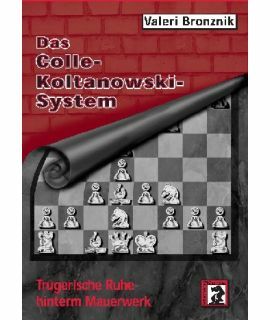 Kania Verlag makes very nice chess books. 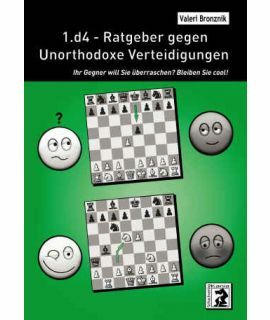 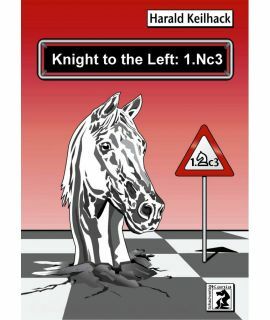 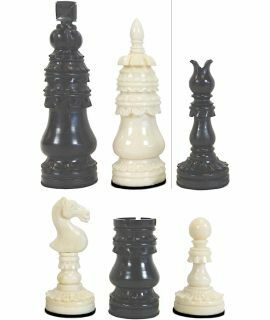 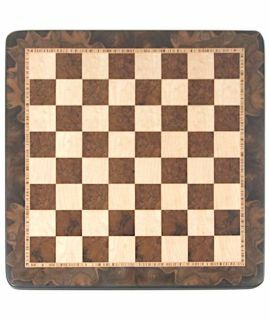 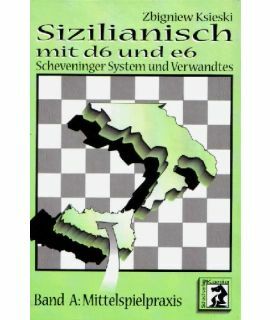 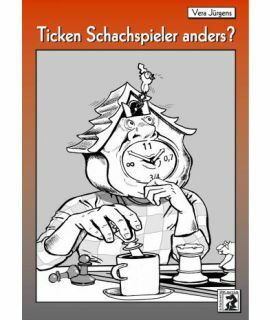 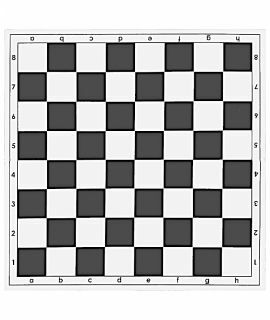 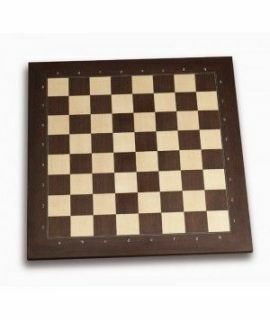 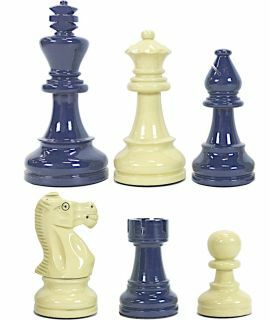 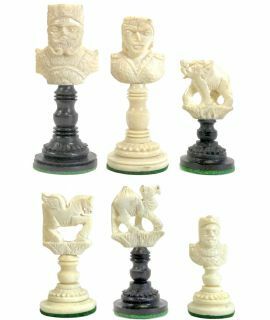 The chess books contain a lot of information, and are therefore good for learning chess. The books are nicely edited and most are hardcover, making them a pleasure to read.